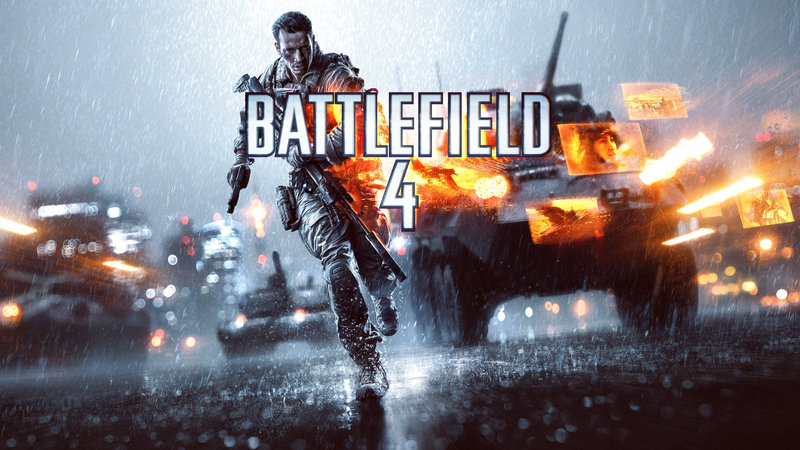 Have you been waiting for an awesome deal on Battlefield 4? 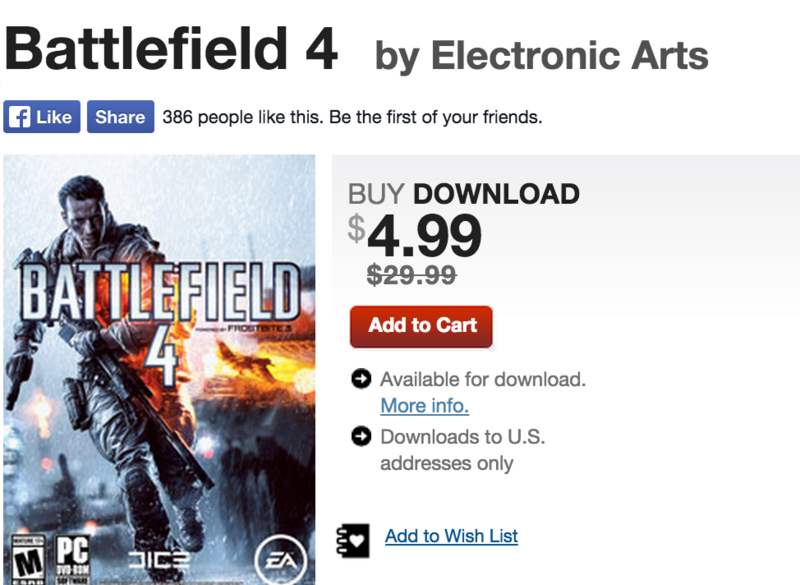 Well, if you’re a PC gamer, you can get your hands on it now for $4.99 – digital download (no shipping required). Ready to game on? Click here to go to Gamestop’s page! Like this deal? Don’t forget to share with friends!